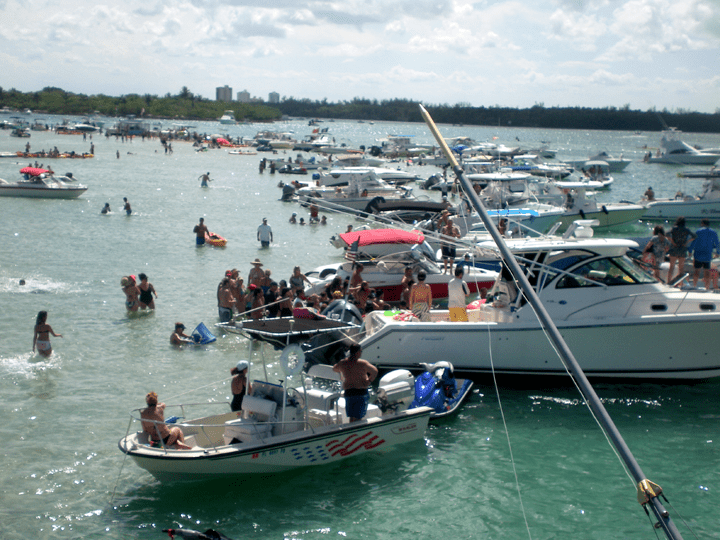 Sebastian Insurance can help make your time on the water relaxed and worry-free! We will find you comprehensive protection that protects you, your friends and family, your watercraft and your boating equipment. The average boat costs less than a dollar a day to insure. You’ll enjoy being on the water even more when you aren’t worried about your safety, the safety your passengers, or your investment. Your policy can provide coverage for many personal effects, including clothing, jewelry, cell phones, scuba/snorkeling and other sporting equipment, and fishing equipment. Limits vary by state – check with Sebastian Insurance for information. Personal effects coverage does not include jewelry, watches or furs. Every need is unique – contact Sebastian Insurance today at http://sebastianinsurance.com/contact-us/ to find out how to get the best boat and watercraft insurance coverage for you.